Answer the questions below and click on the Submit button. 1. 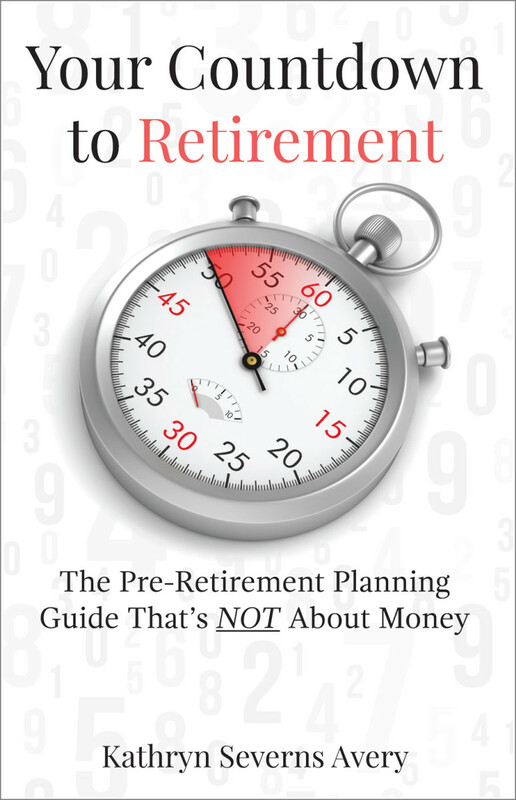 Is your retirement more than 5 years away? 2. Have you created a “bucket list” of things to do in retirement? 3. Is that bucket list part of a written plan for your first year of retirement? 4. If you’re married or in a relationship, does your partner agree with your plan? 5. Do you have a plan for what to do on your first day of retirement? 6. Do you know why you need a written, weekly, schedule? 7. Do you have more than five, non-work-related friendships? 8. Are those friends retired? 9. Are you more than 10 pounds overweight? 10. Is your health “good to excellent”? 11. Do you know what type of Medicare or other insurance your doctor accepts? 12. Do you have a written plan to improve your health? 13. Do you have an accountability partner (other than your spouse or SO) for that plan? 14. Are you planning to move to another location? 16. Are you familiar with “aging in place”? 17. Is your home aging in place ready? 18. Do you have someone to talk to about emotions and feelings that may surface? 19. If you’re married, is your relationship strong? 20. Do you and your spouse have good communication skills? 21. Do you have a tried and tried method of conflict resolution? 22. 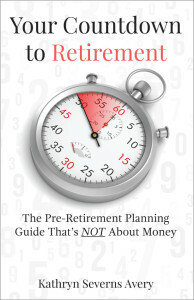 Do you have a financial plan and budget for retirement? 23. Have you created a list of ways to make additional money in retirement? 24. Are you planning to work part-time in retirement? 25. Will you start a business in retirement?